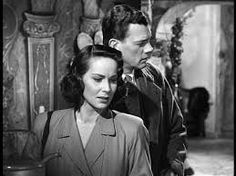 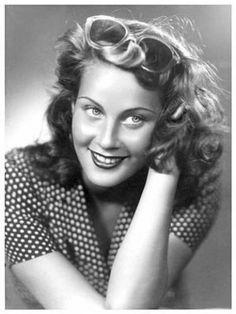 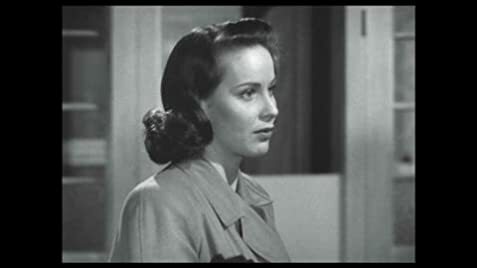 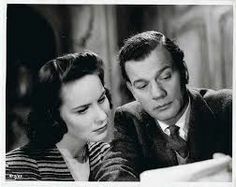 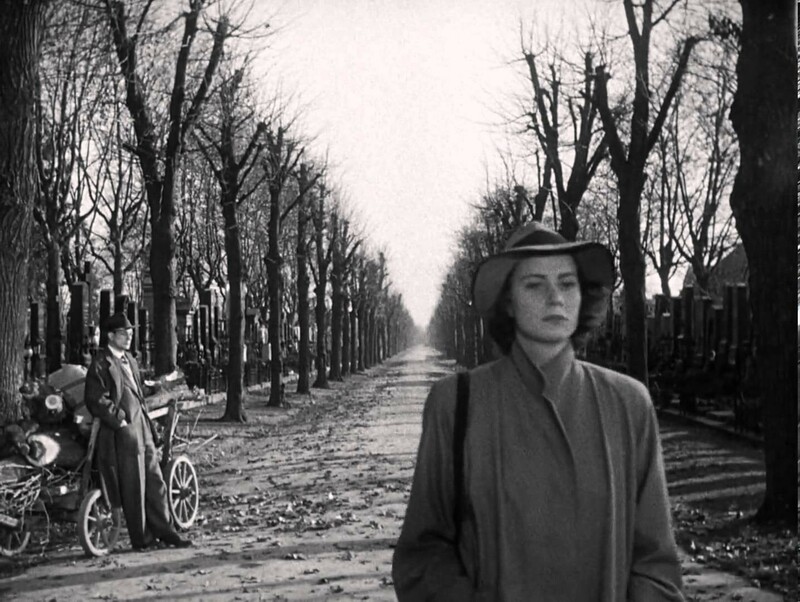 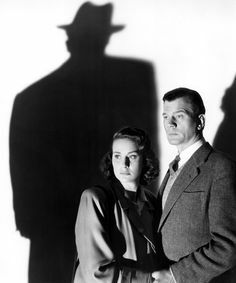 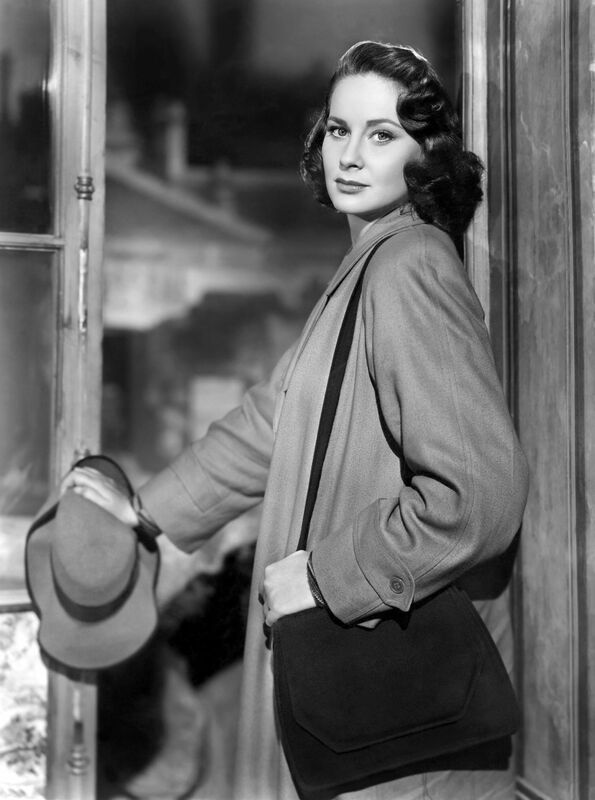 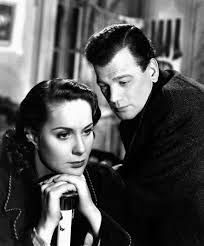 Alida Valli in "The Third Man" (1949). 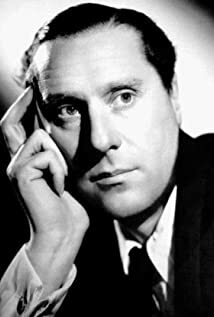 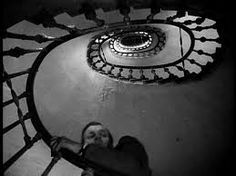 Director: Carol Reed. 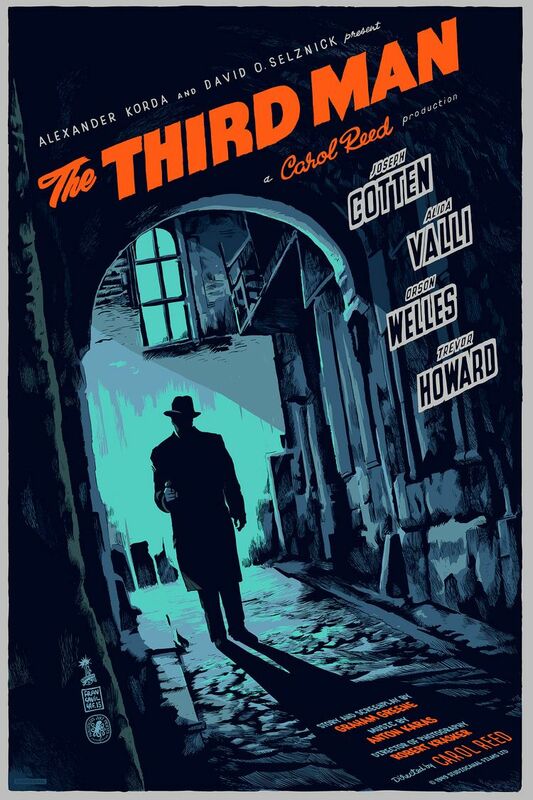 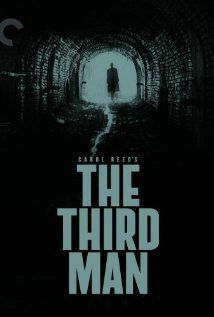 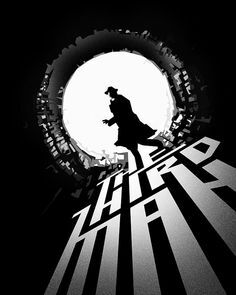 The Third Man Poster by Francesco Francavilla...amazing just like all of his other prints. Love the colors!! 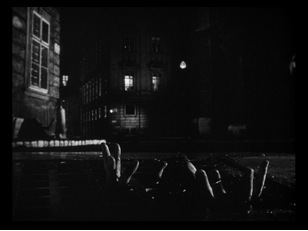 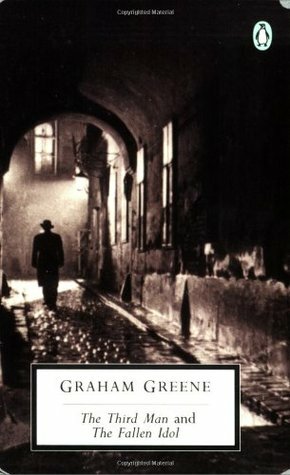 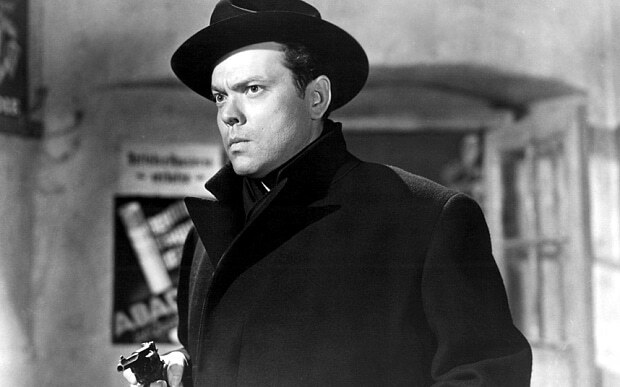 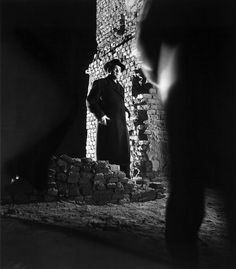 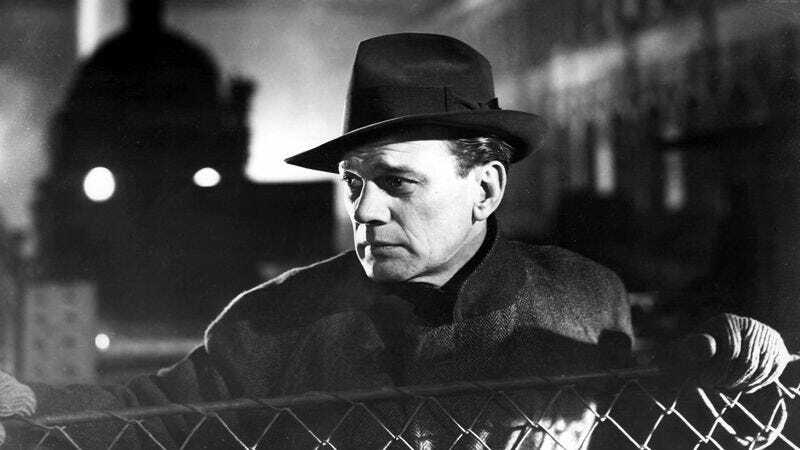 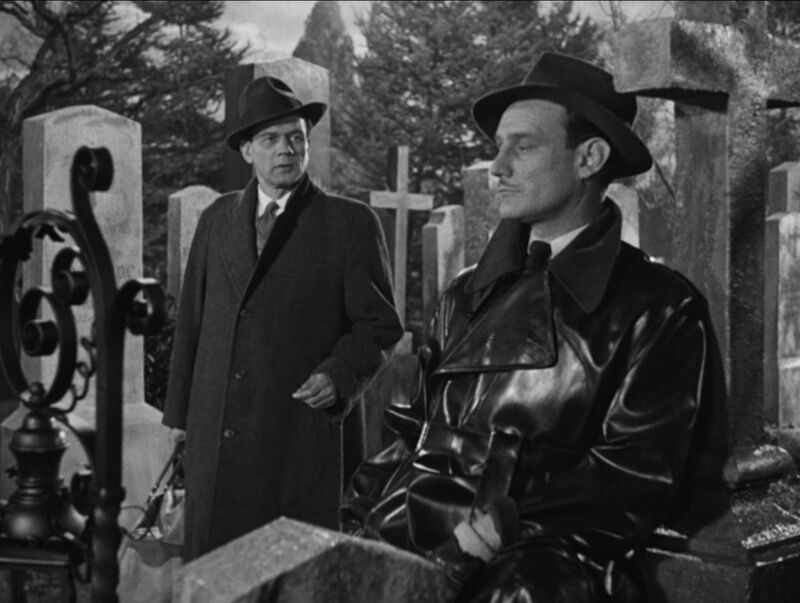 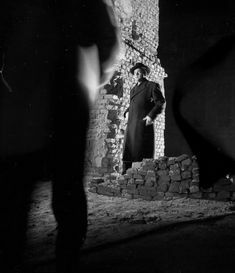 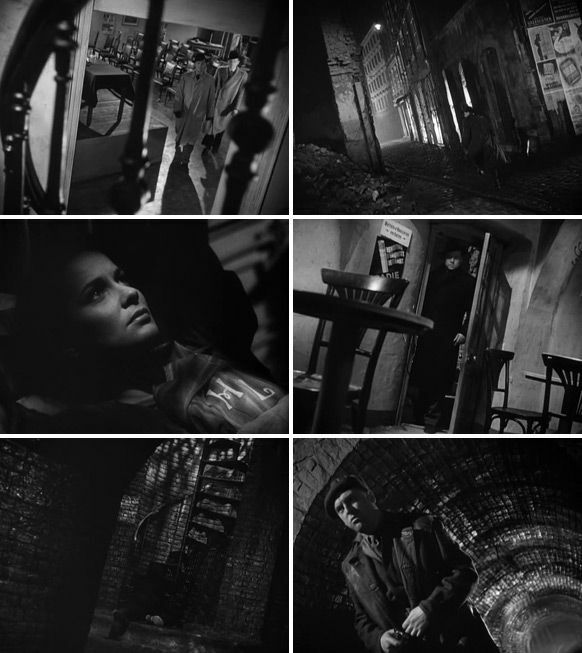 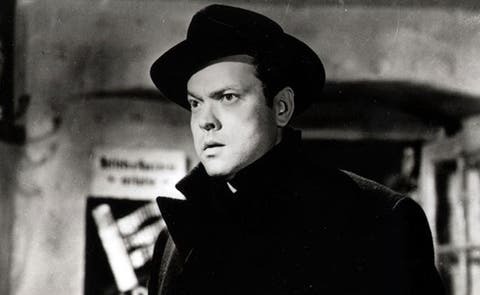 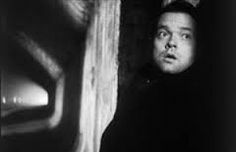 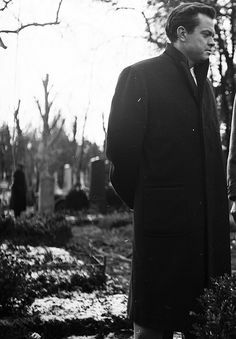 View from the Grave, The Third Man (1949). 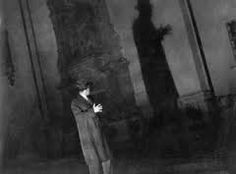 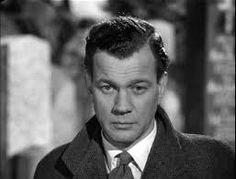 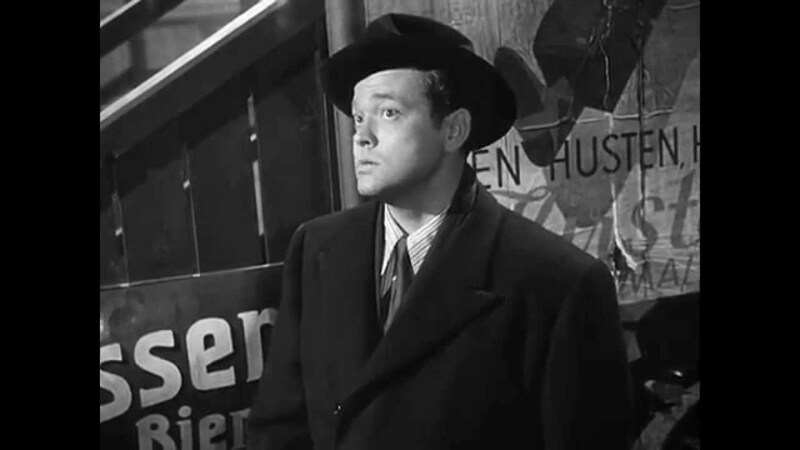 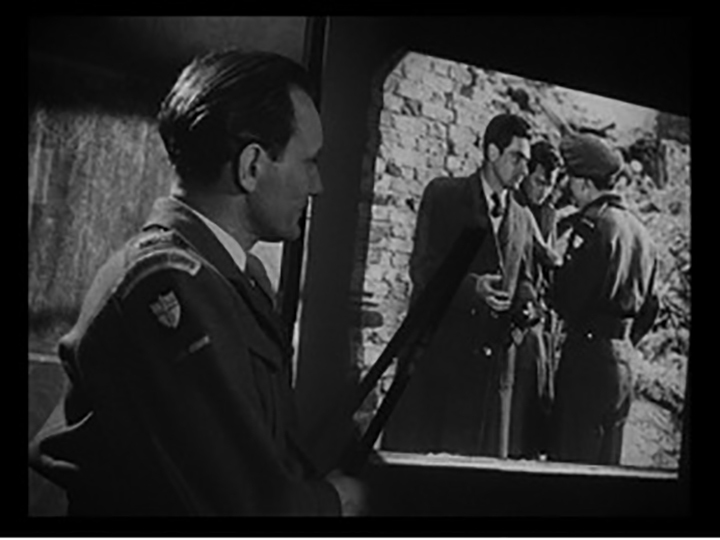 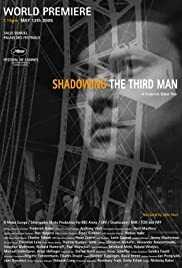 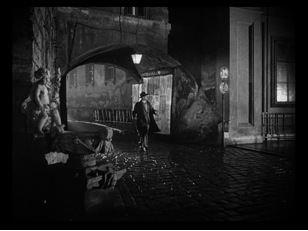 Noticing the Putto's Presence, The Third Man (1949). 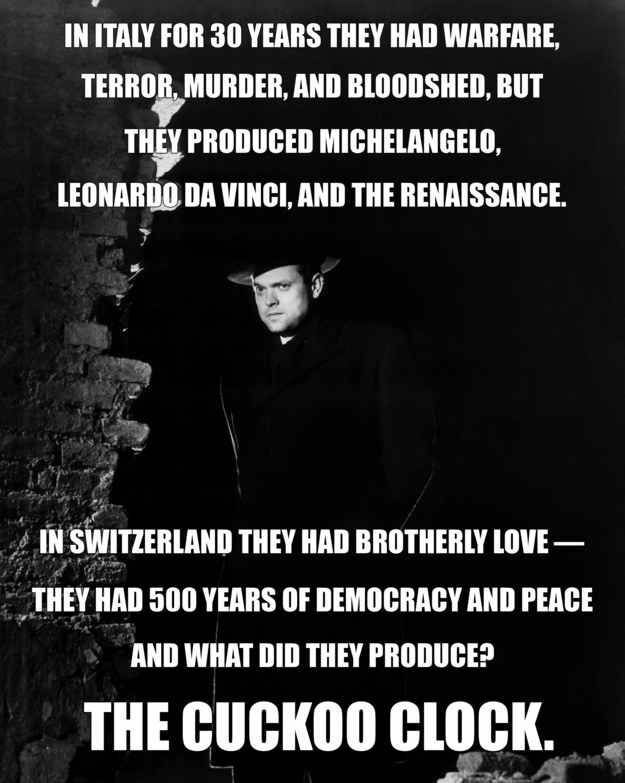 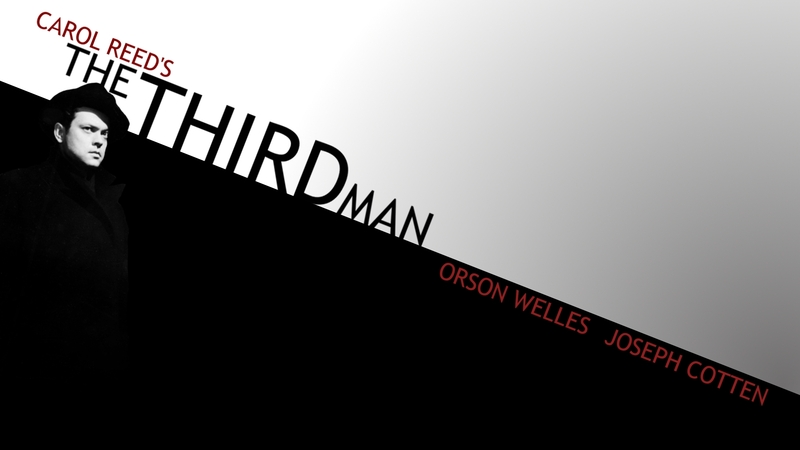 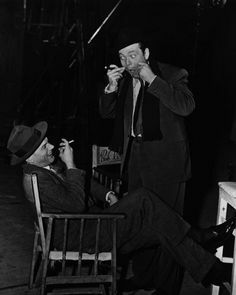 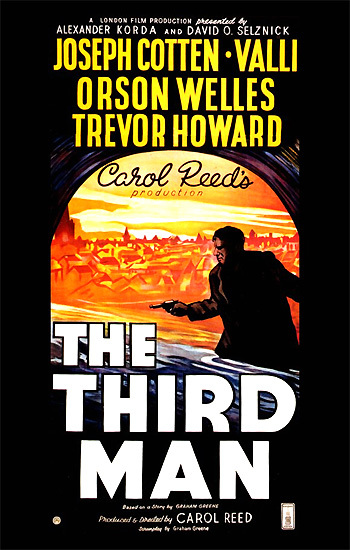 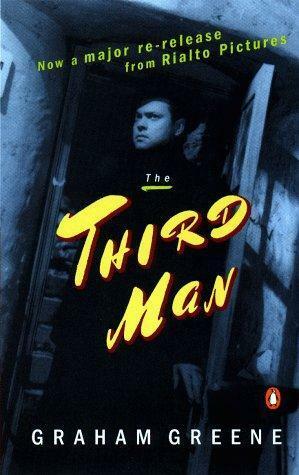 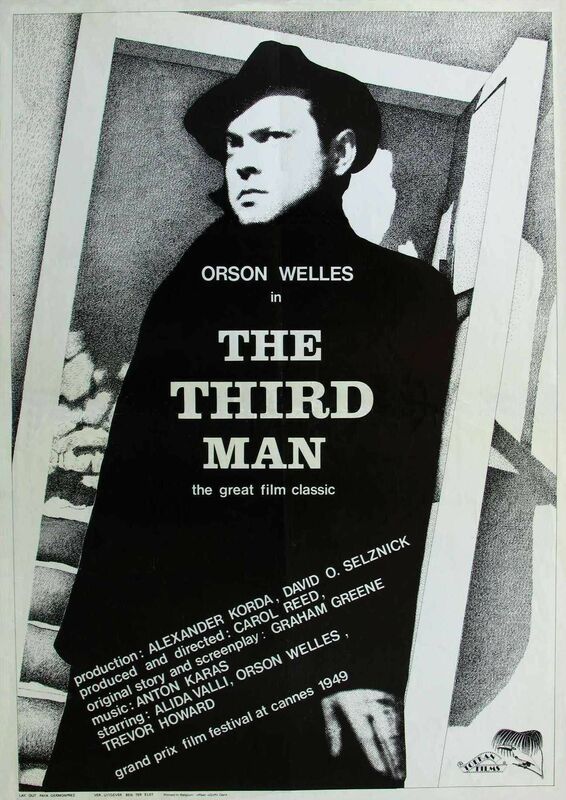 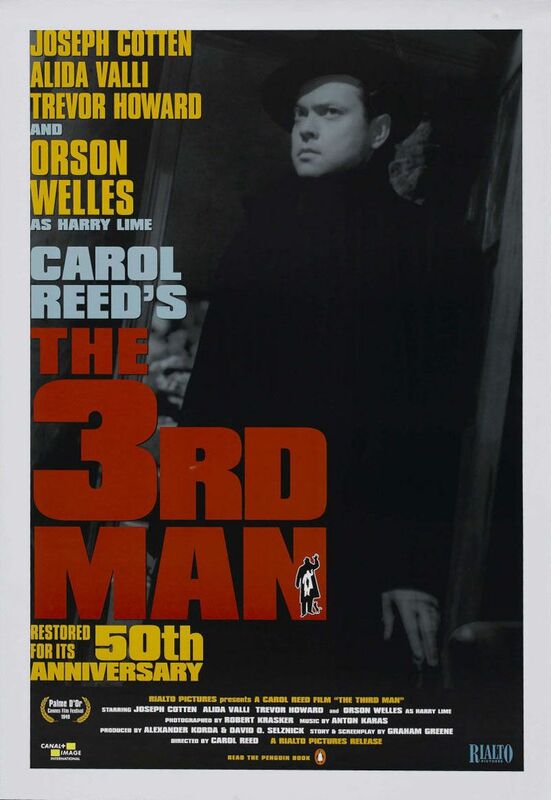 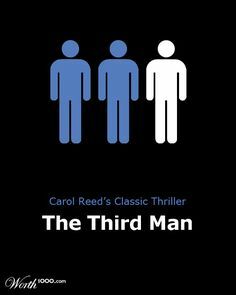 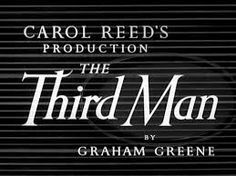 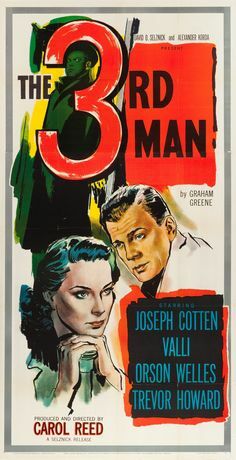 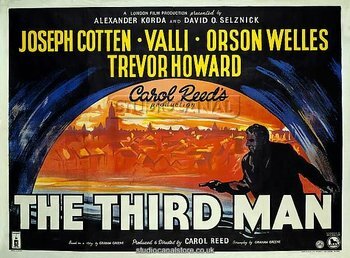 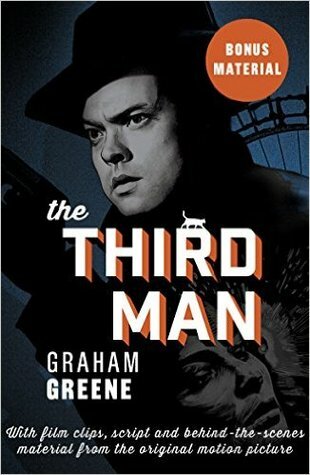 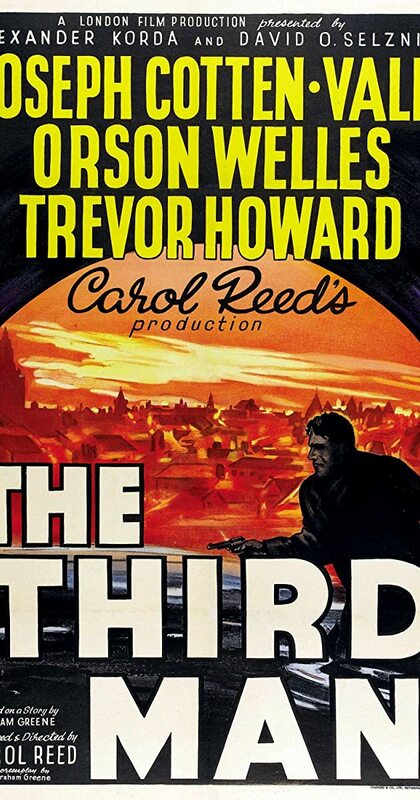 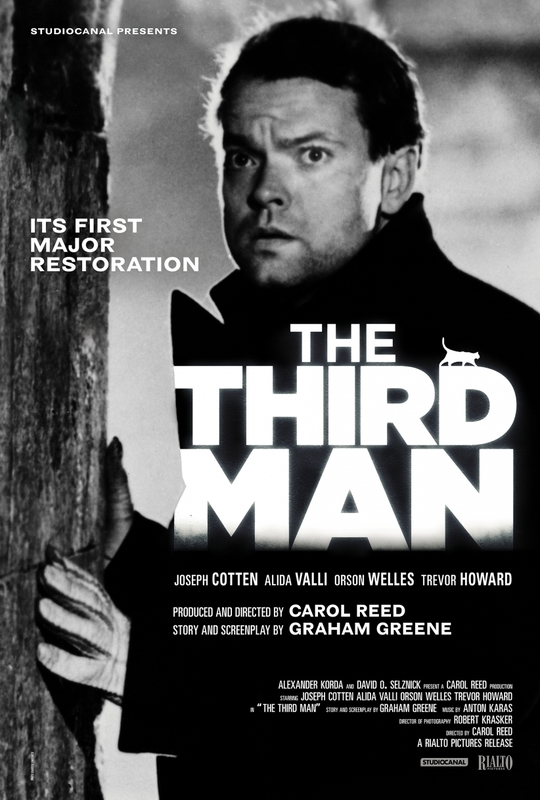 The Other Joseph, The Third Man (1949). 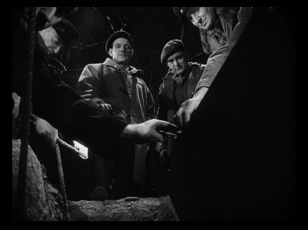 Lime's Fingers, The Third Man (1949). 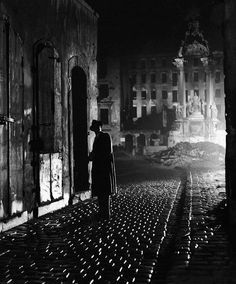 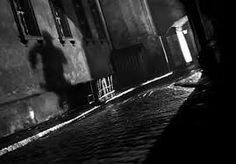 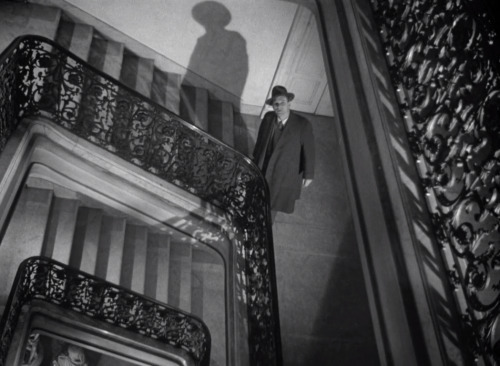 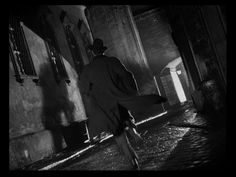 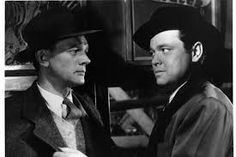 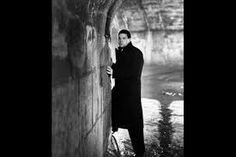 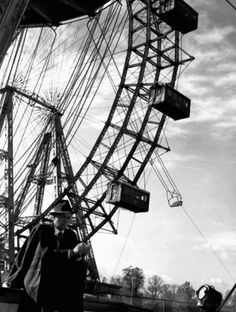 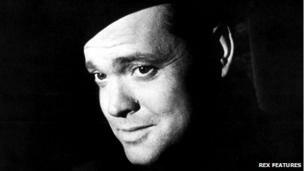 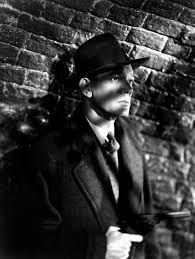 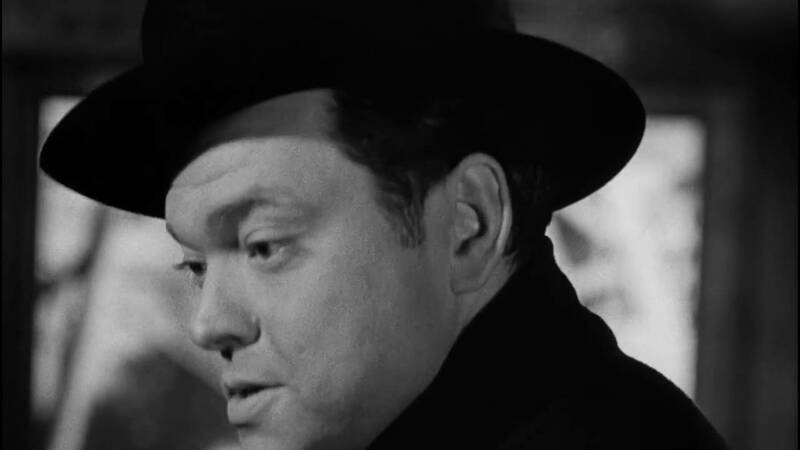 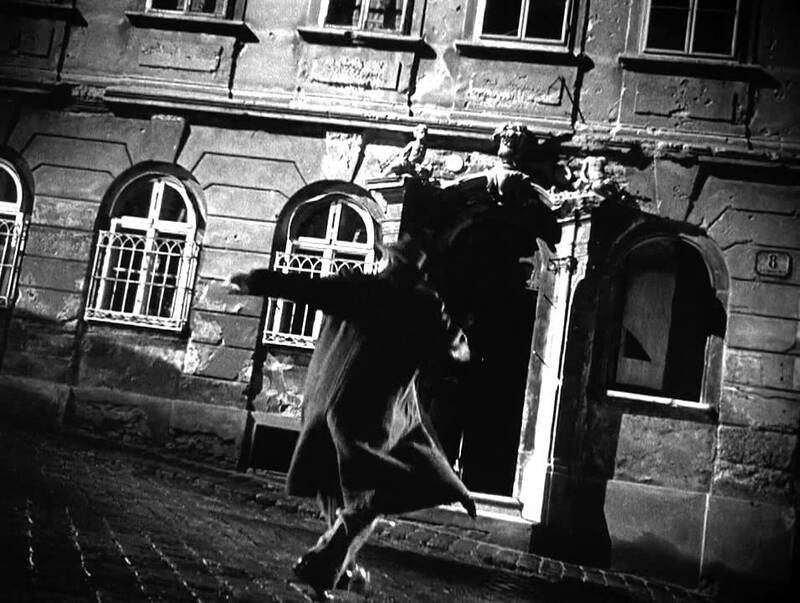 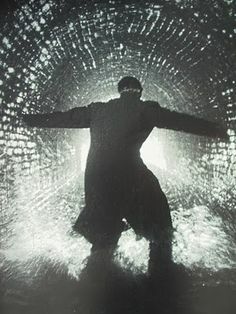 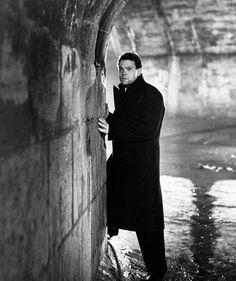 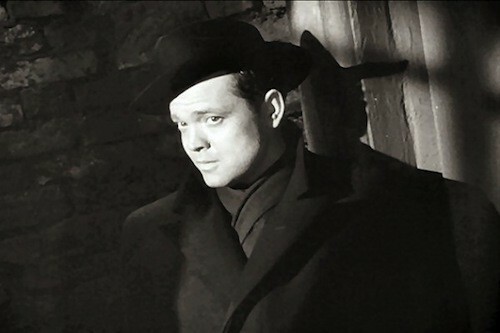 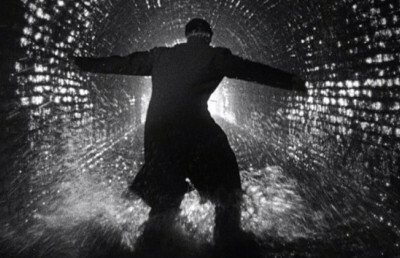 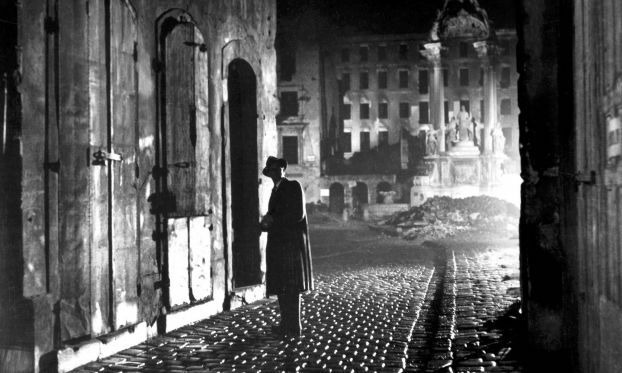 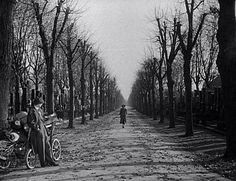 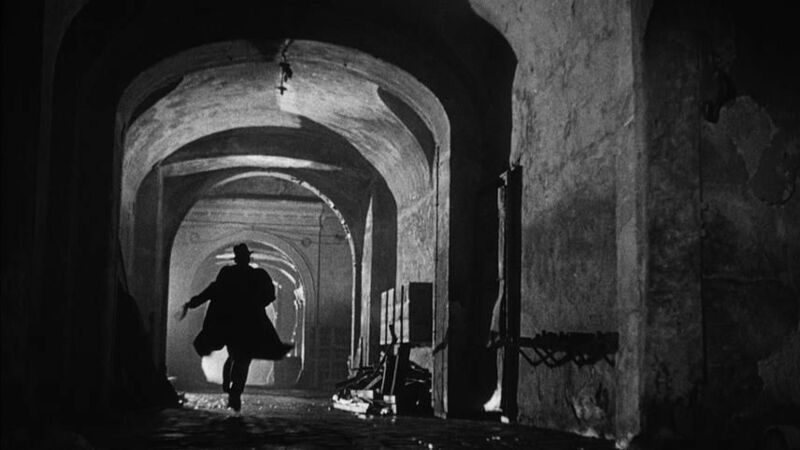 One of my favorite shots from "The Third Man". 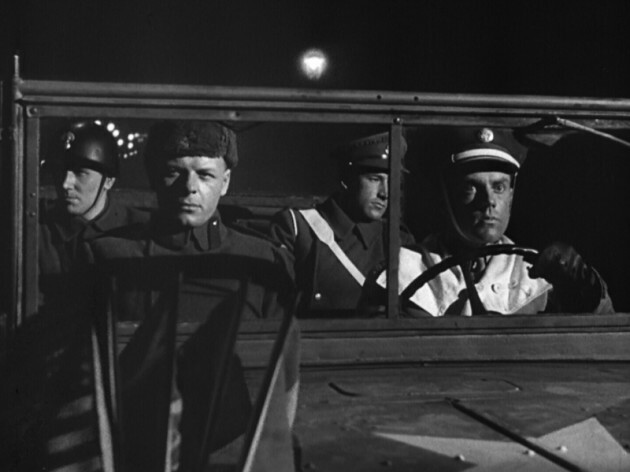 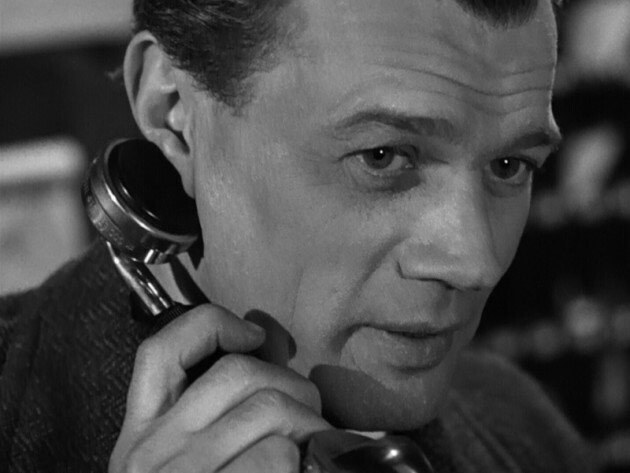 Joseph Cotten in the lower left corner, Orson Welles has already met his fate.